To sign up to volunteer at a game. Please note that above games and volunteer spots will be updated throughout the season. We will look to add additional games to fill open weekends and time slots. This is not the full game schedule for the year. 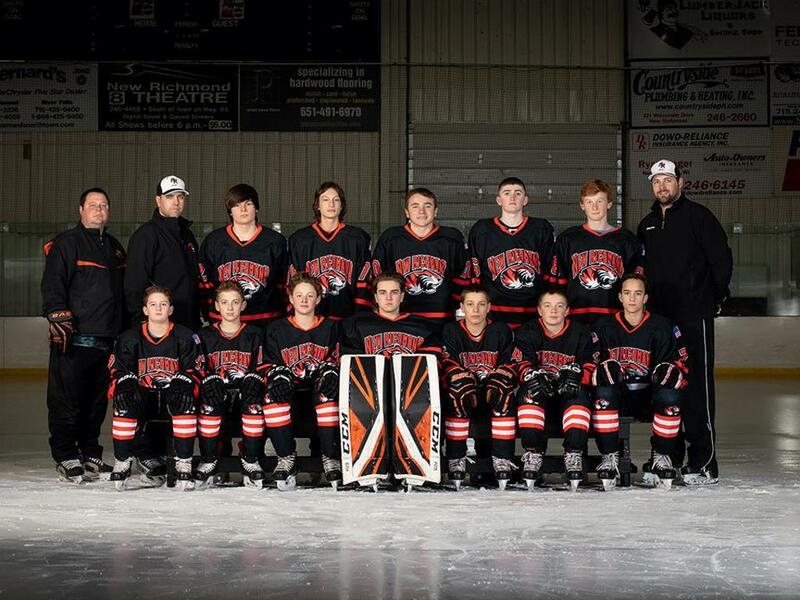 Congratulations to the NR Bantam A team for winning the 2018 Chippewa Falls invitational Tournament. Impressive weekend of hockey beating two 1A teams and one 2A. Our side of the bracket was stacked with the best teams and our boys competed strong all weekend to take the trophy. 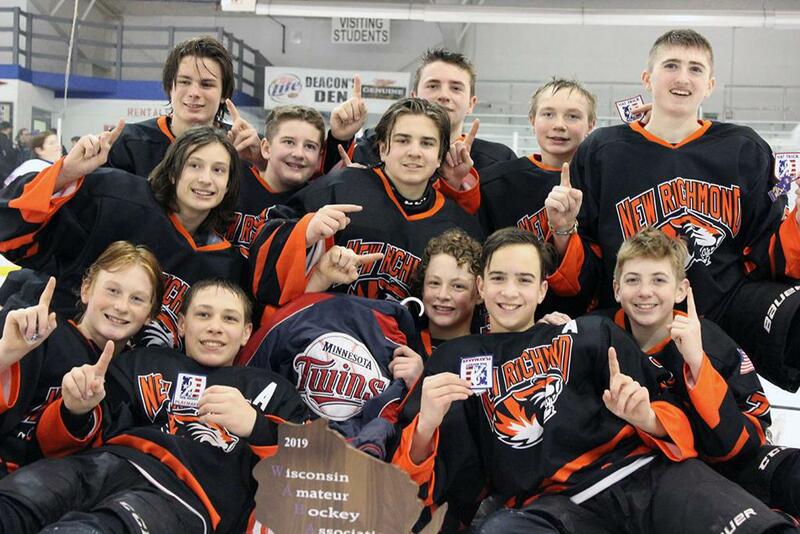 Anytime your team finishes above Eau Claire and Superior A teams is a good weekend. Let's keep it rolling. . .